Hi, all! 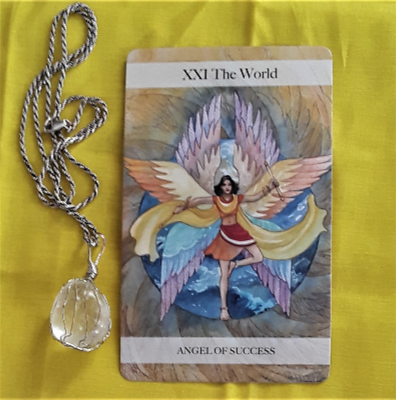 The Tarot card for the day is the Empress. Tap into your ability to create and manifest abundance. Be nurturing to yourself, to other people, and to any project you are working on. Feel the power of the universe as it flows through your body. Ground that feeling. Make a connection with all there is as you walk the Earth. Trust your intuition. Let the warm radiance of confidence live in you. 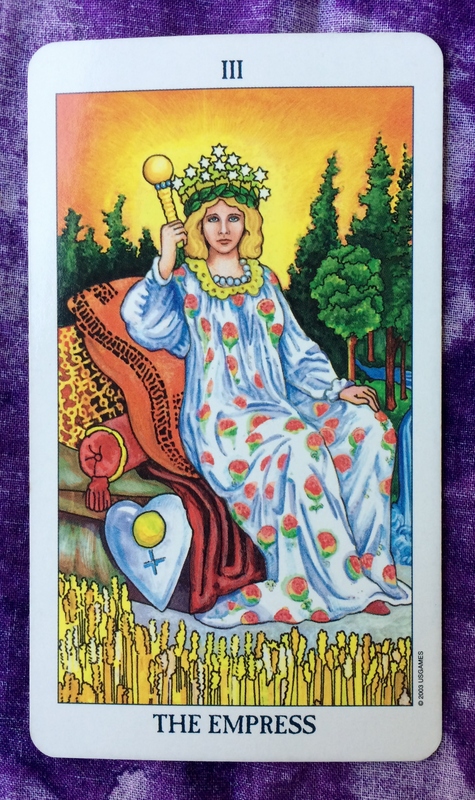 The Tarot card for the day is the Empress. For the past couple of days, I’ve been talking about having patience and not losing hope that the things you are working for will bear fruit. Well, today seems to be that day. The Empress is about manifesting the fruits of your labor but enjoying it, as well. Take time to enjoy life today and to take care of your physical, spiritual, and mental needs. This is what you work so hard for. Today’s card is the Empress. It doesn’t matter if you are a man or a woman: It’s time to tap into your feminine side. What’s in your feminine side? Have I missed any? Let me know in the comments. Every human has so called feminine and masculine qualities. Make sure both sides of you are developed. Many men and surprisingly, many women, feel that feminine qualities are soft and weak. But that couldn’t be farther from the truth. 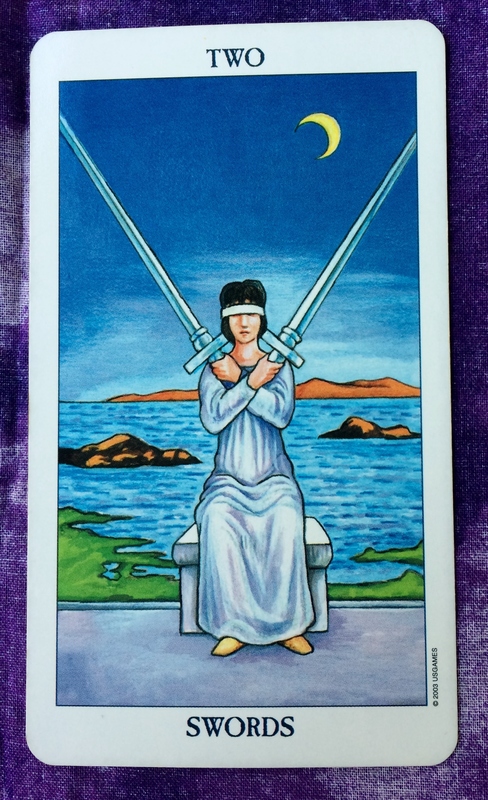 Today’s card is the Empress. Tap into your feminine side, whether you are a man or a woman. This means a lot of things, but in particular, you may want to pay close attention to your intuition. In addition, have confidence, get in touch with your emotions, be nurturing, be sensual. Remember yesterday’s message to stay focused and do the work? 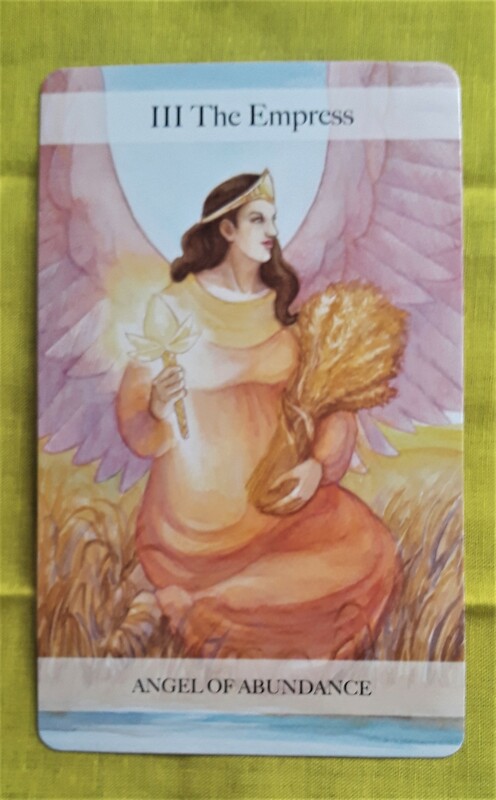 Today’s card sends the message that now may be the time where you can reap the abundance of all the seeds you have sown.